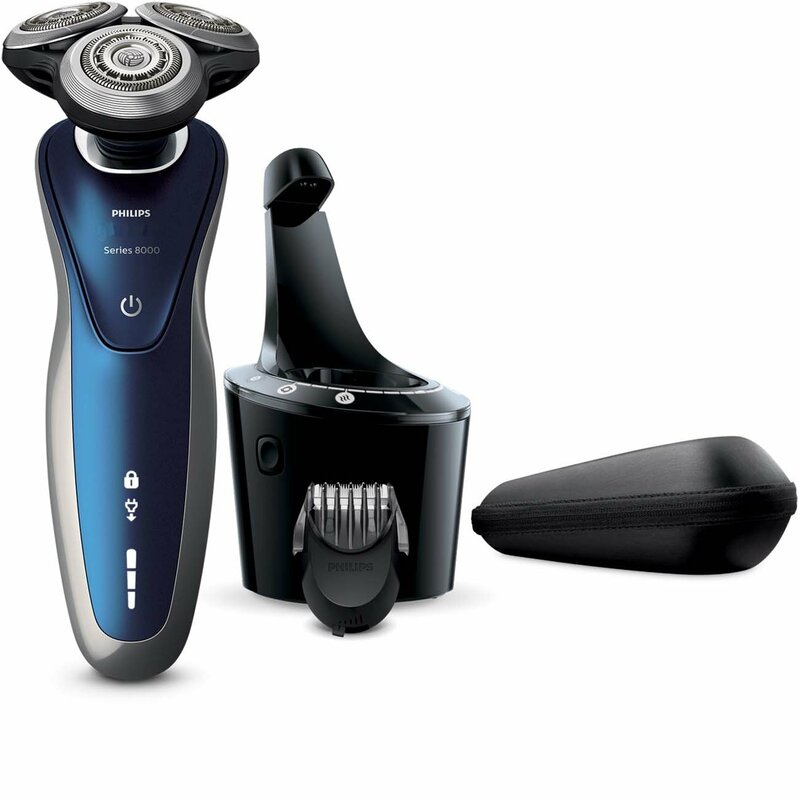 Philips Norelco's best shave yet, Series 8000 gives you the ultimate shaving experience. 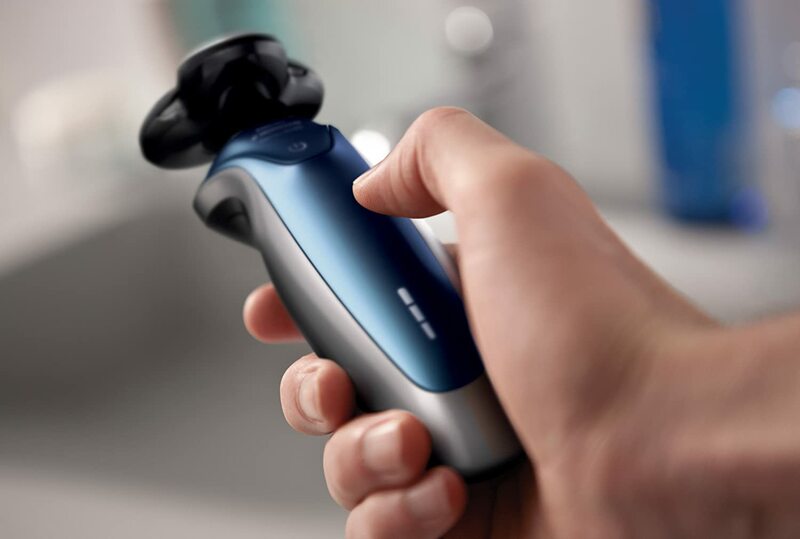 Its GyroFlex 3D system has three dynamic parts that move independently, flexing outward, pivoting around, and tilting inward to follow the contours of your face. 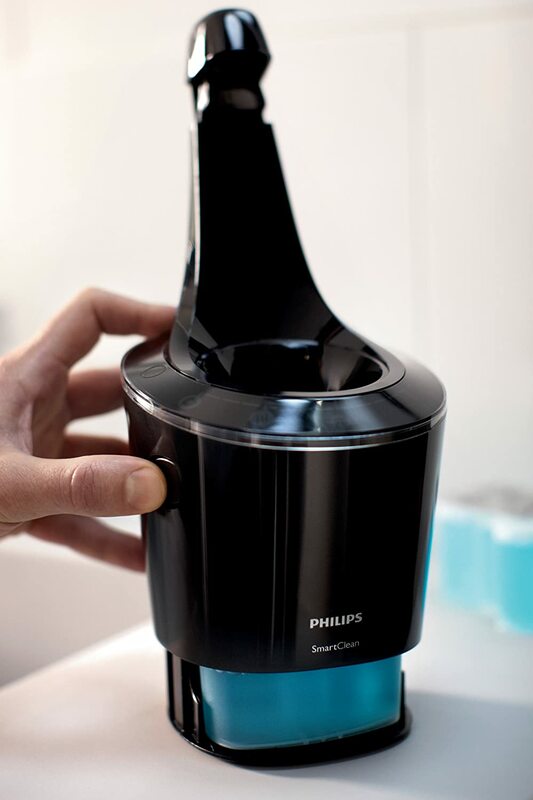 To Recieve updates and possible rewards for Philips Norelco 8900 please sign in. To Recieve updates and possible rewards for Trimmer, Clipper & Shaver please sign in.